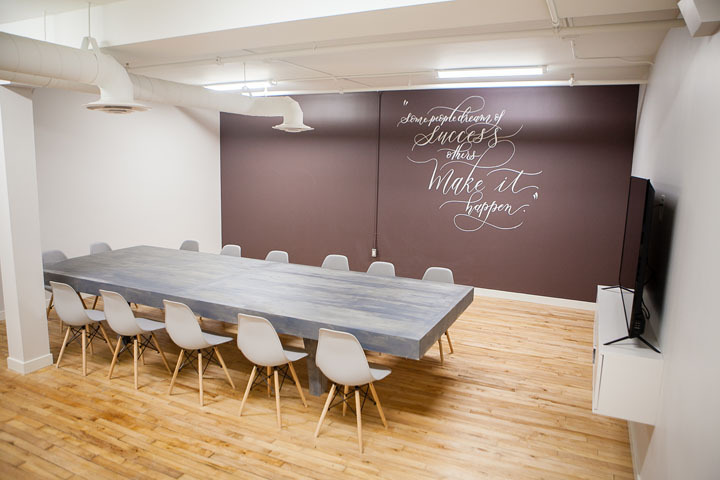 Beautifully designed workspaces created to facilitate new connections. Whether you’re mind-mapping, meeting, collaborating or crunching numbers, the designer desks, tables, sofas, super-fast wifi and informal meeting areas provide the perfect place for every business need. 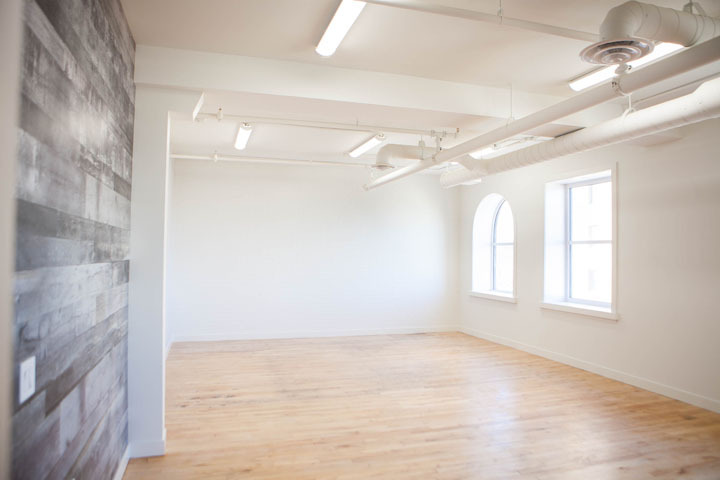 So even if you want a quiet desk Monday to finalise the details of your plan, a large table Tuesday to coordinate with your team, a lunch table Wednesday to meet a new client, and a cozy coffee corner the rest of the week to vet potential candidates — Studio 78 Lofts has all the spaces you’ll need. A membership option may be the perfect fit for you if you plan on using a number of the spaces each month, and don’t want the expense or commitment of your own office space. Membership fees are per month, on a 4 month contract.